We already knew that the US were getting Life in December and now we have a date. 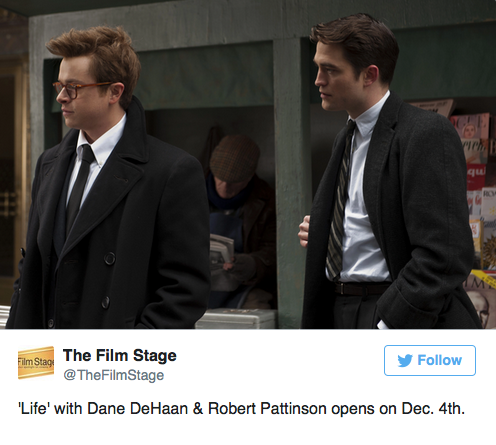 The Film Stage tweeted today that people in the US will be able to see Life on December 4th. Mark the Date!